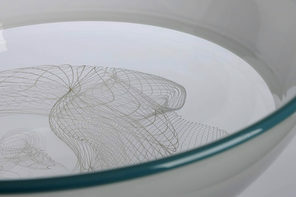 Madeline is an emerging glass artist, currently working out of Adelaide, Australia. Studying under Richard Whiteley and Nadege Desgenetez, she received a Bachelor of Visual Arts from the Australian National University in 2009. 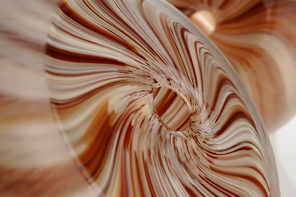 Madeline then relocated to Adelaide to undertake the two year Associate Training Program in the Glass Studio at JamFactory. 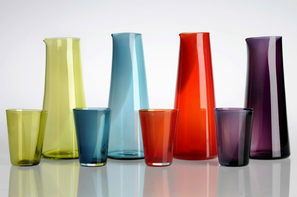 Madeline is currently employed as Assistant Technician in the Glass Studio at JamFactory. 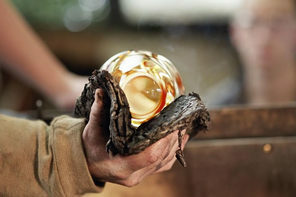 Madeline is heavily influenced by traditional Italian glassblowing techniques and the technical proficiency inherent in the process of making. She strives to make work that incorporates an element of the handmade.In 2010, Madeline received a Partner Scholarship to take Italian maestro' Davide Salvadore's class at Pilchuck Glass School. 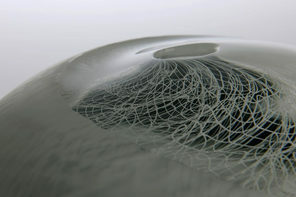 Madeline also received a 6-week residency at Canberra Glassworks in 2012 and has travelled to the USA to be teaching assistant to artist Ben Edols at Pilchuck Glass School in June 2013.Madeline is a studio tenant at JamFactory, and a regular hirer of the Glass Studio facilities. 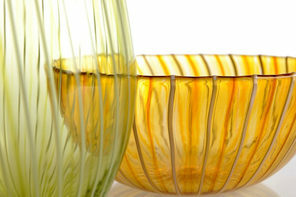 She also dedicates significant time each week assisting the wider Adelaide glass community. Madeline is first assistant to artist Nick Mount, and regularly works for other artists including Andrew Baldwin, Kumiko Nakajima (of MONO) and Kristel Britcher.